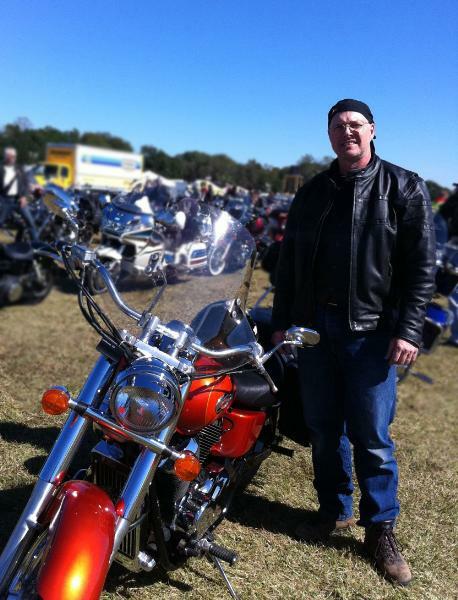 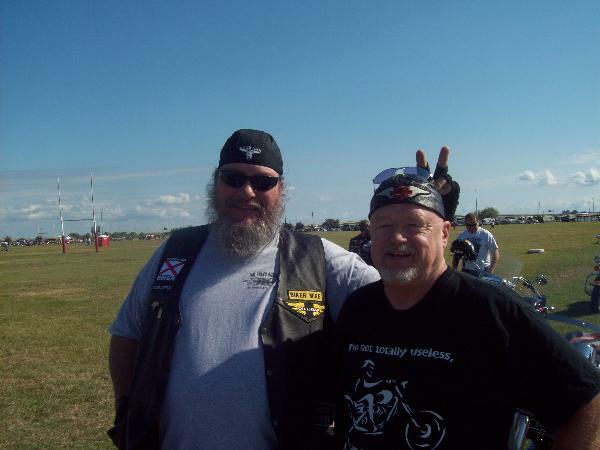 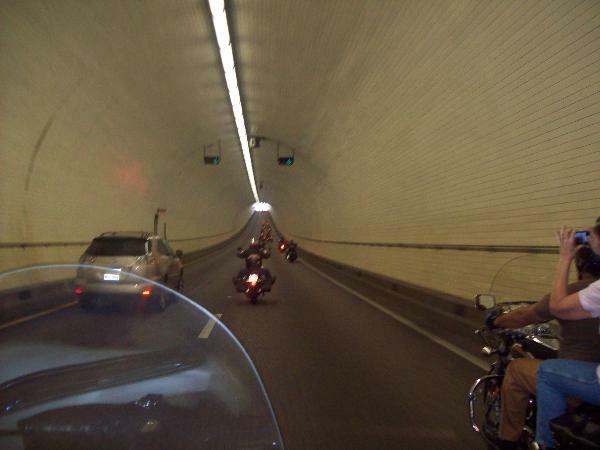 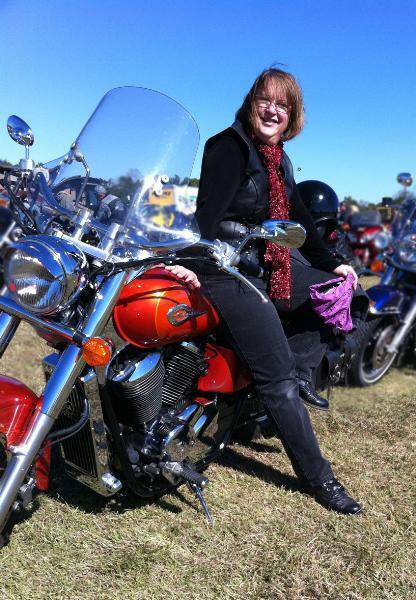 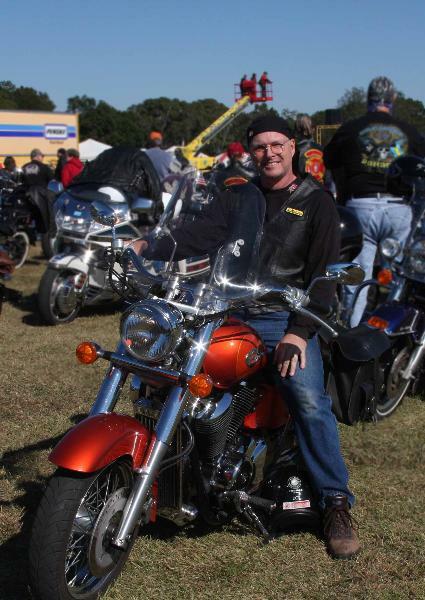 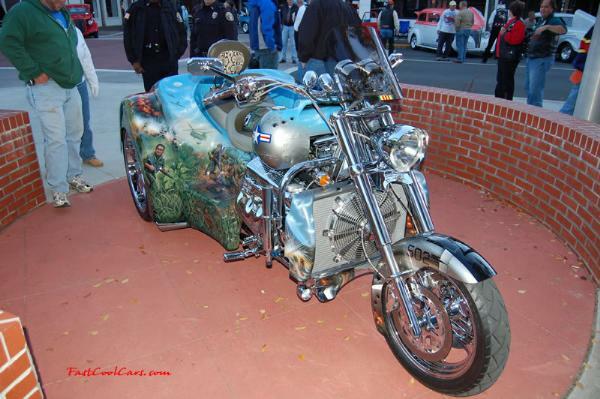 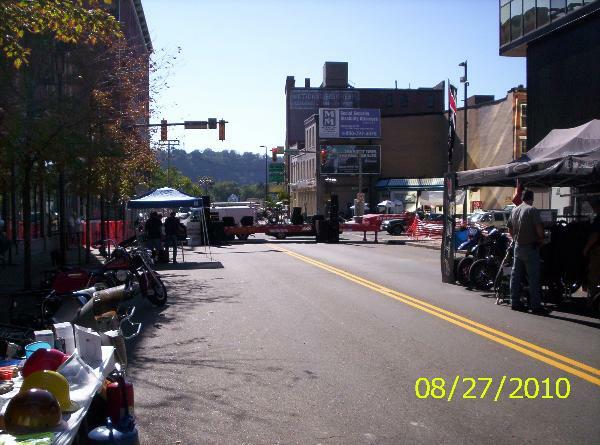 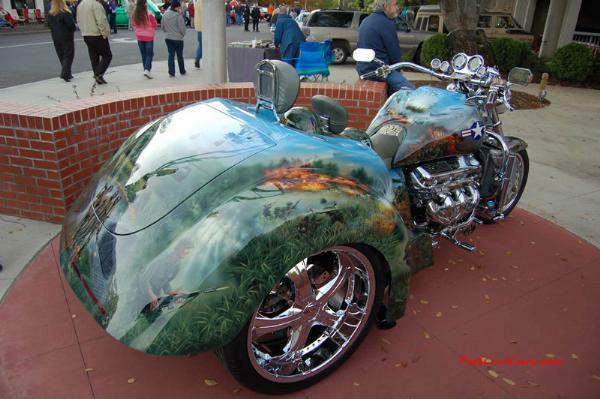 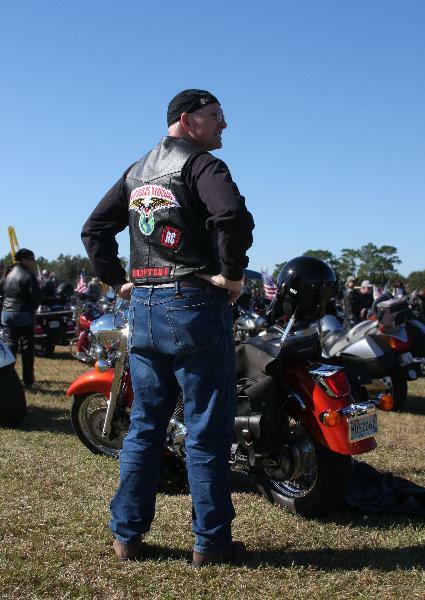 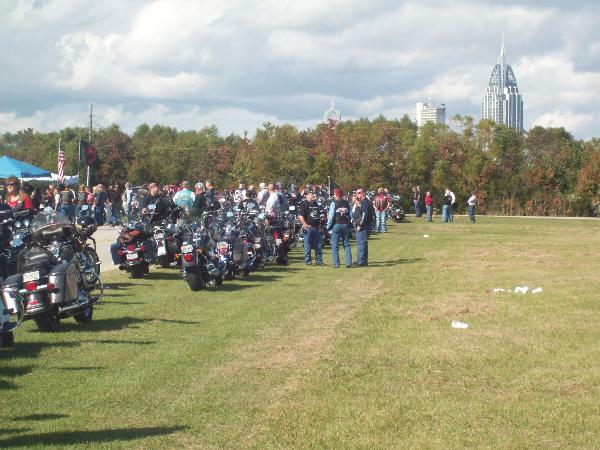 Members World Wide - World Wide No Rules Riders Chapter - Uploaded 11/20/2010 11:49:35 PM World Wide No Rules Riders Chapter - Uploaded 11/20/2010 11:49:35 PM View Slide Show of all Photos in this Group. 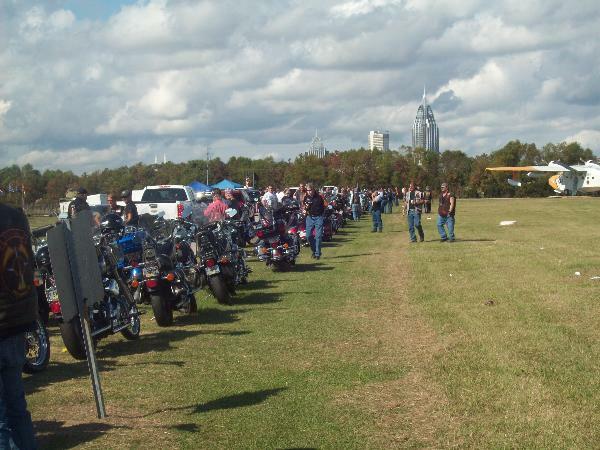 River City 2010 - EXIT ZERO Chapter - Uploaded 11/16/2010 1:39:09 AM EXIT ZERO Chapter - Uploaded 11/16/2010 1:39:09 AM View Slide Show of all Photos in this Group. 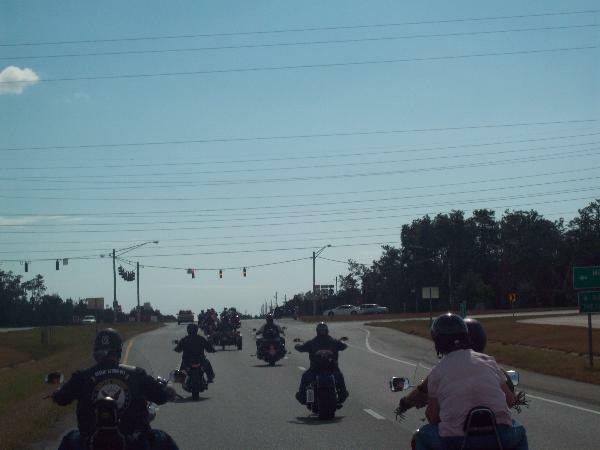 VISITING DALE - Raleigh No Rules Riders Chapter - Uploaded 11/15/2010 6:23:47 PM Raleigh No Rules Riders Chapter - Uploaded 11/15/2010 6:23:47 PM View Slide Show of all Photos in this Group. 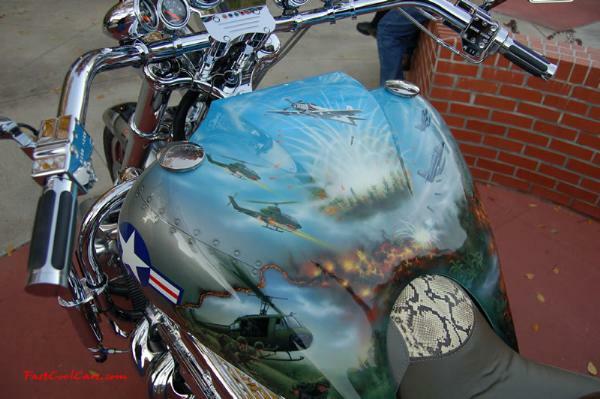 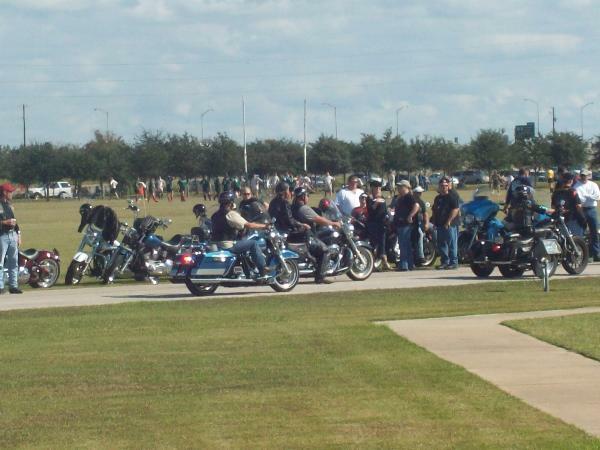 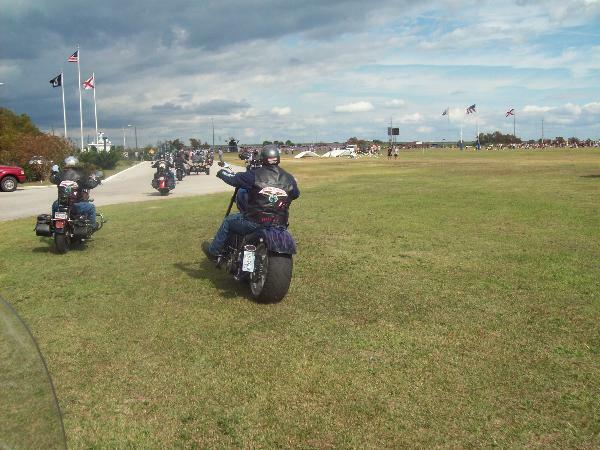 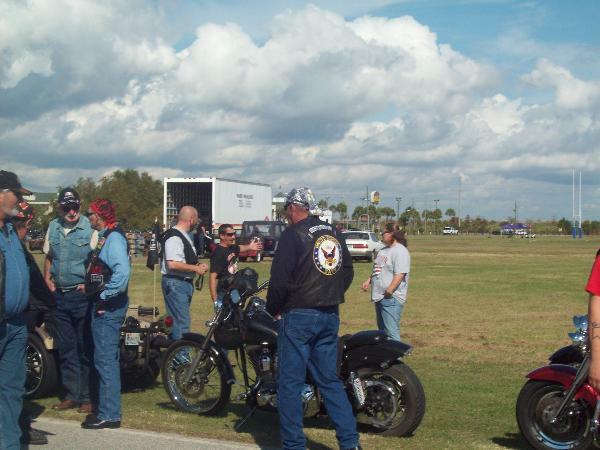 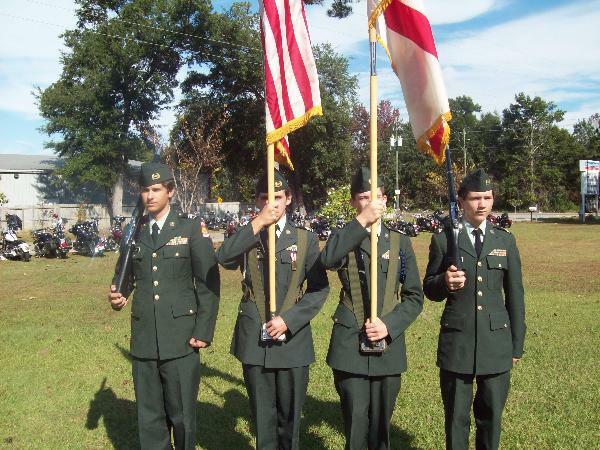 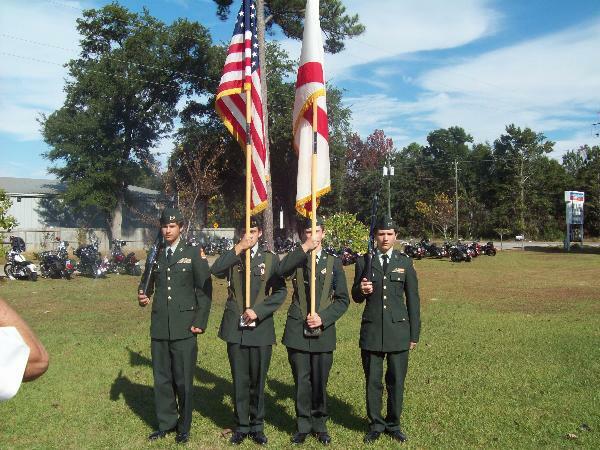 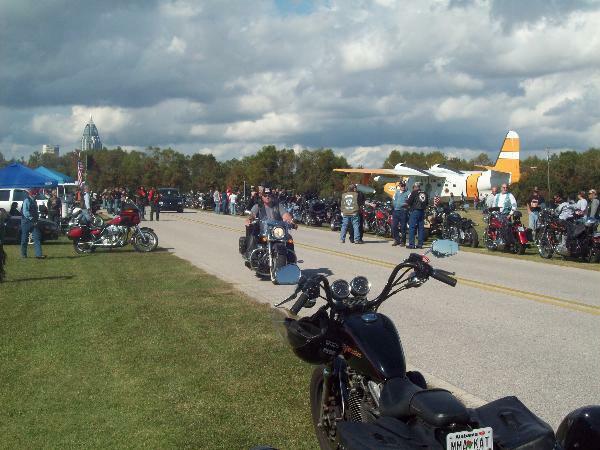 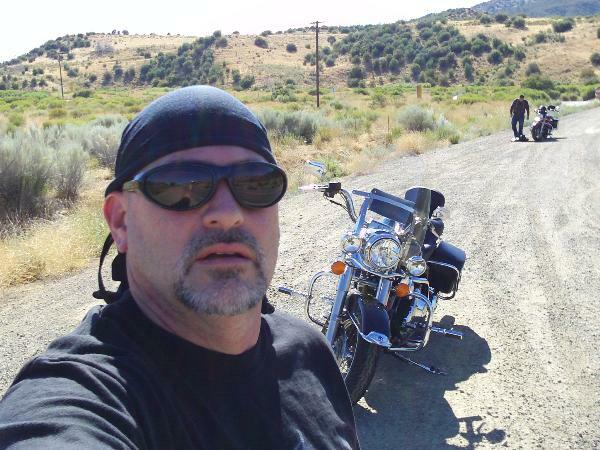 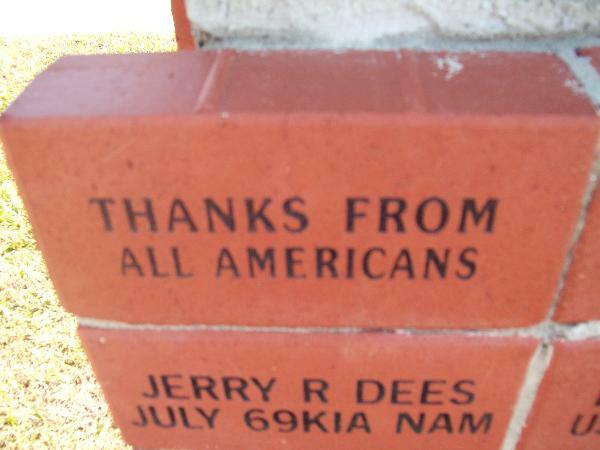 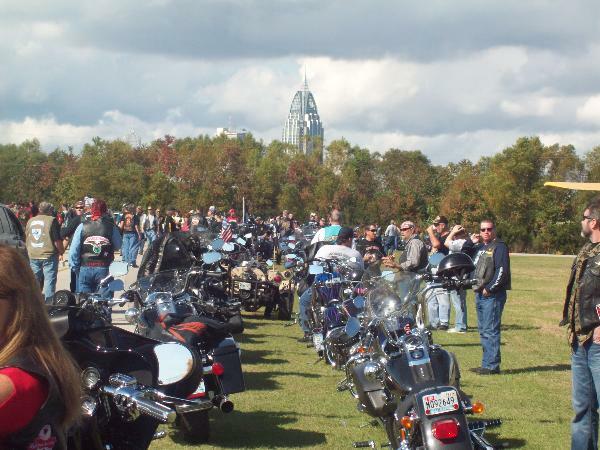 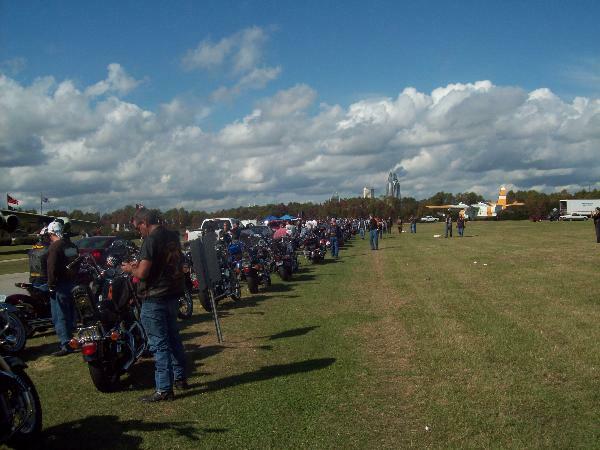 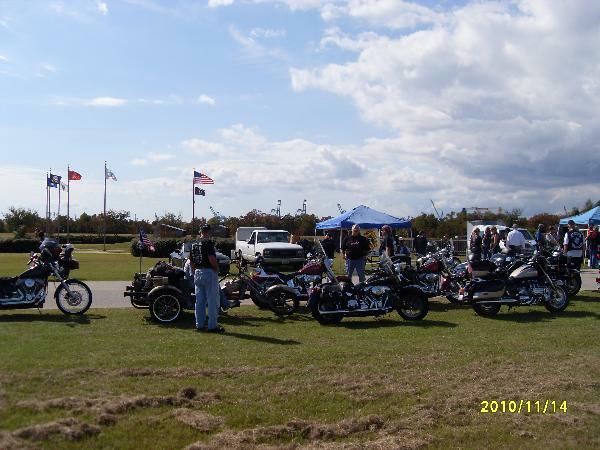 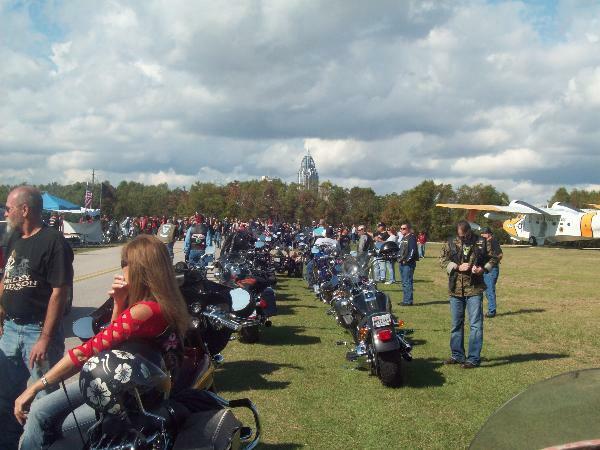 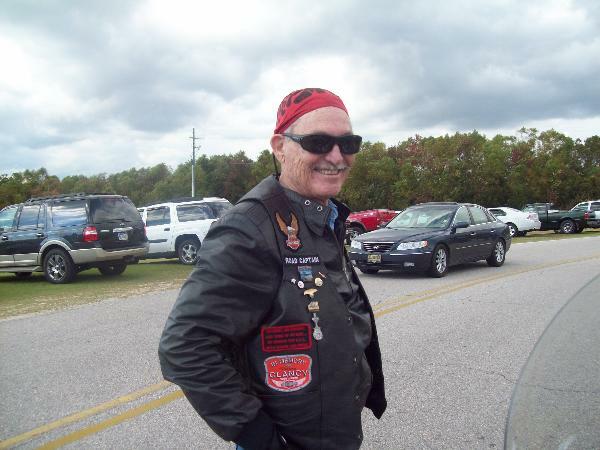 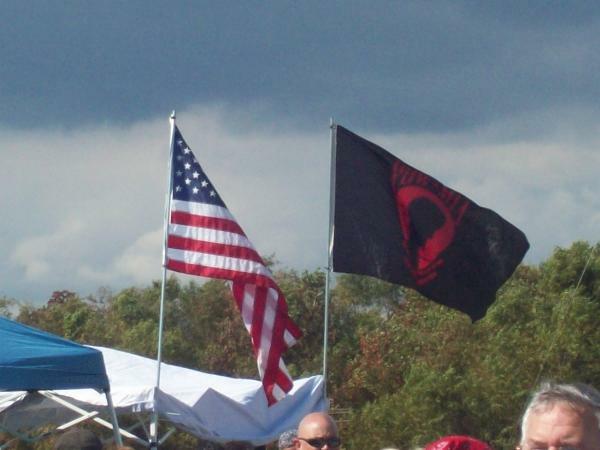 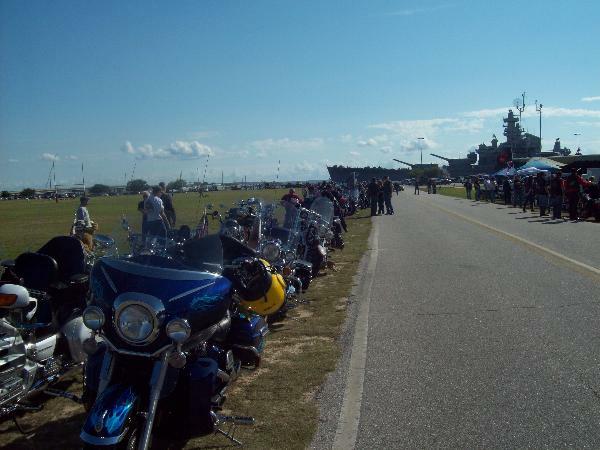 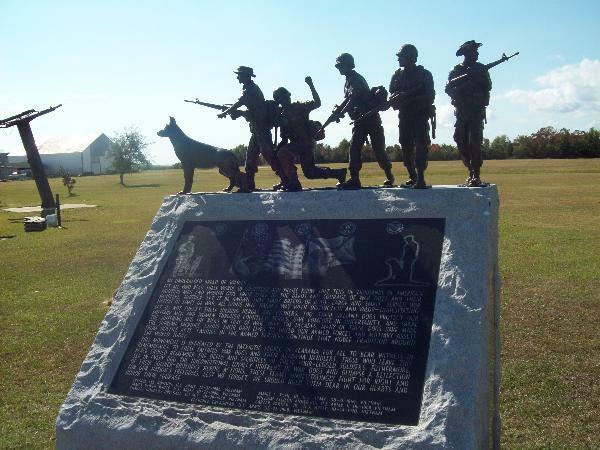 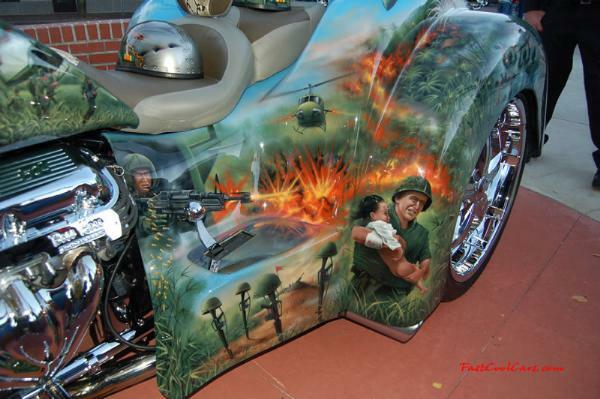 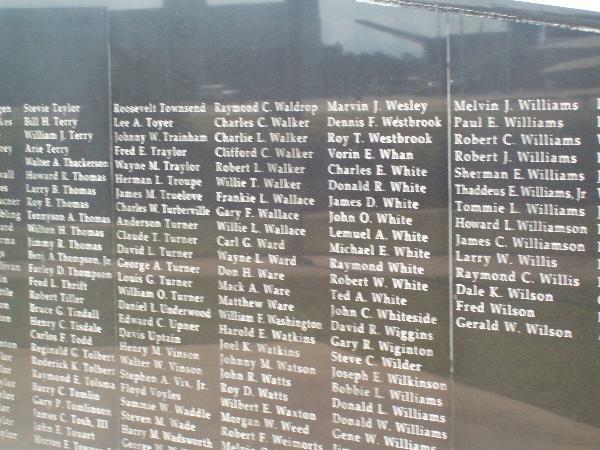 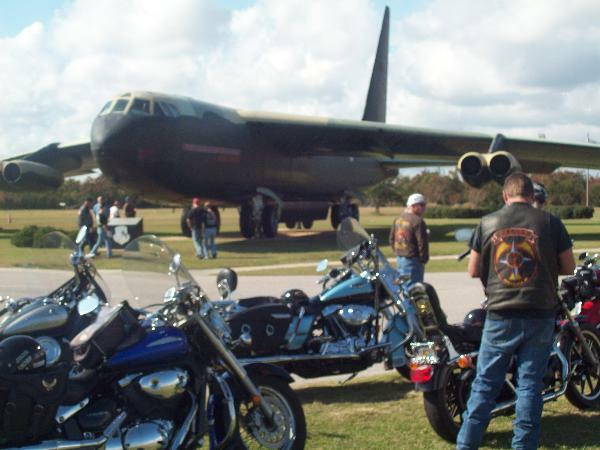 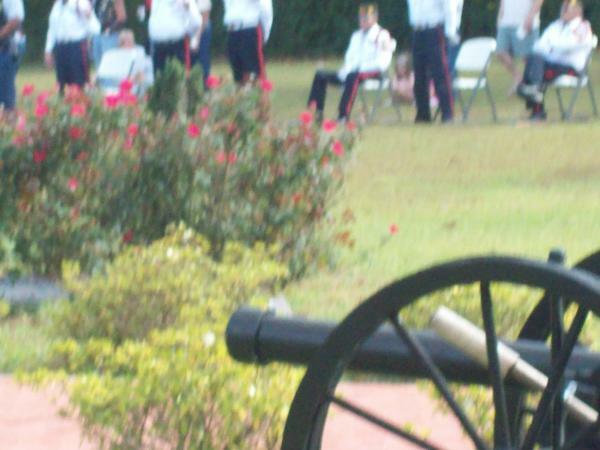 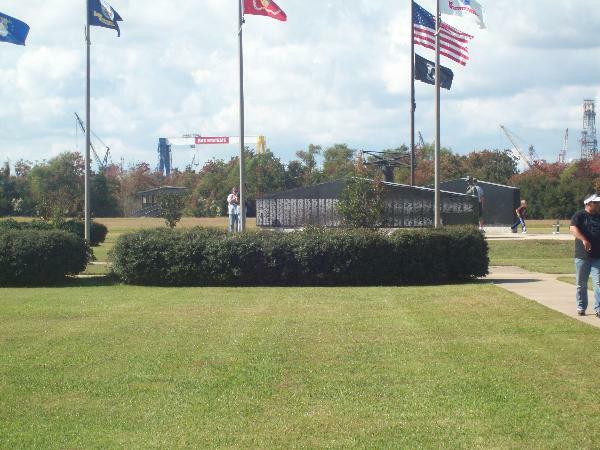 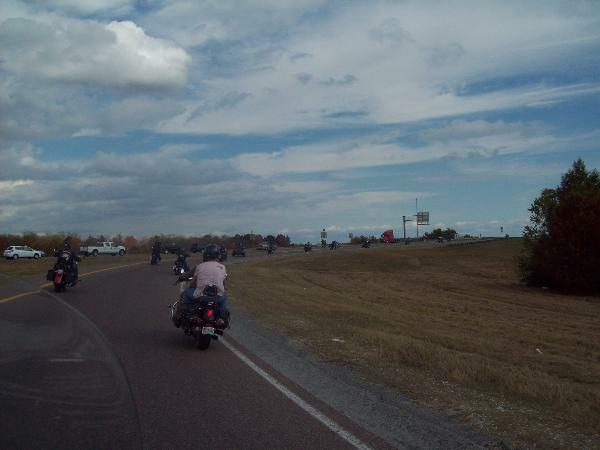 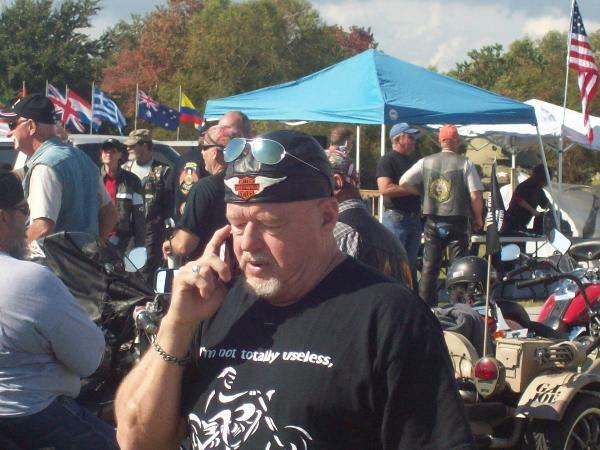 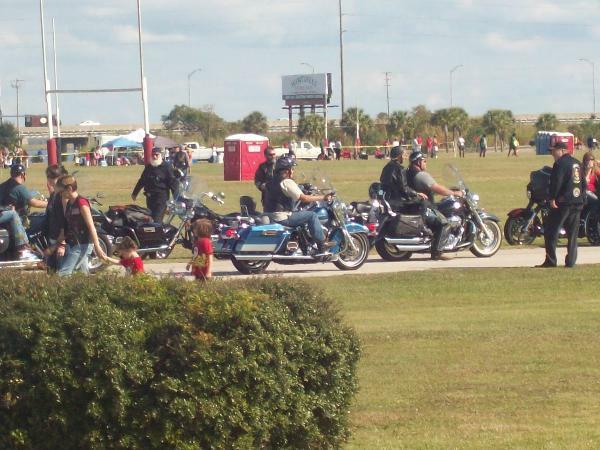 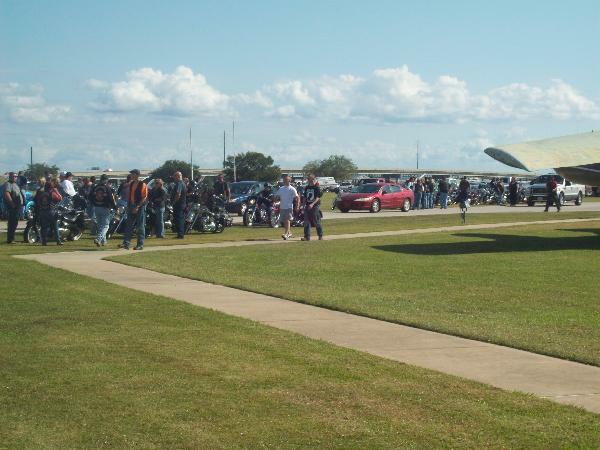 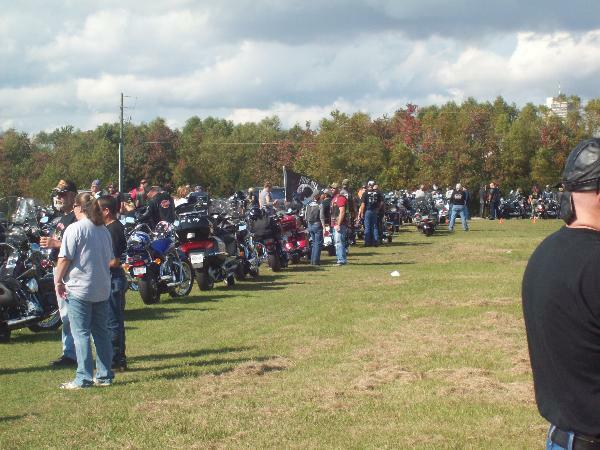 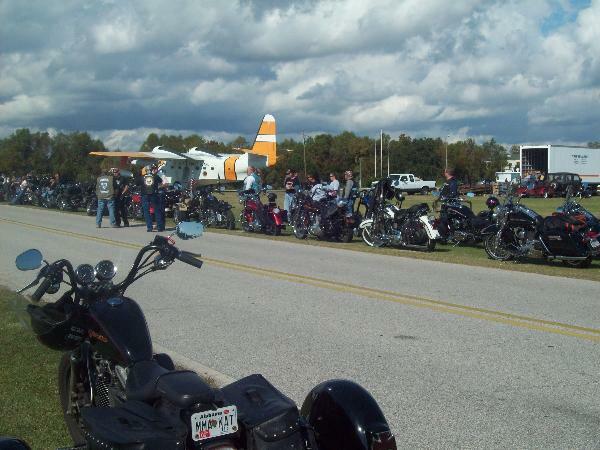 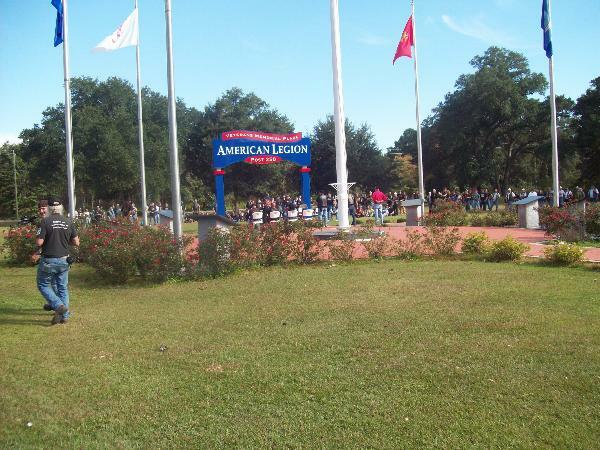 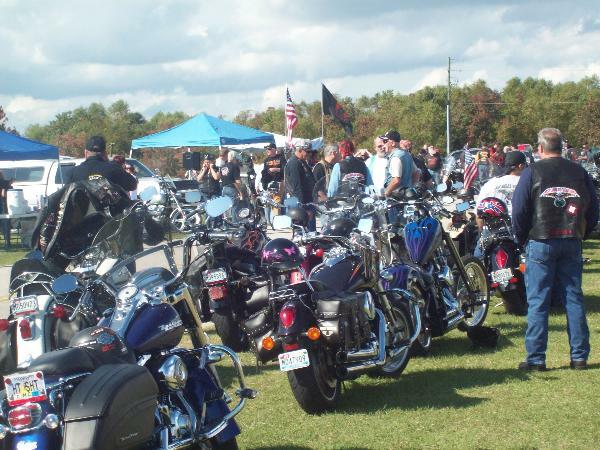 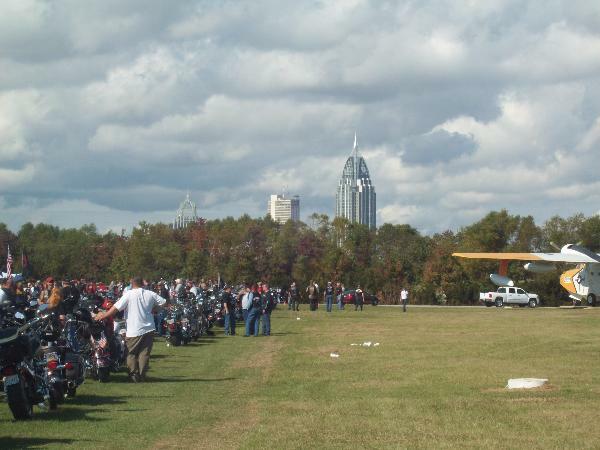 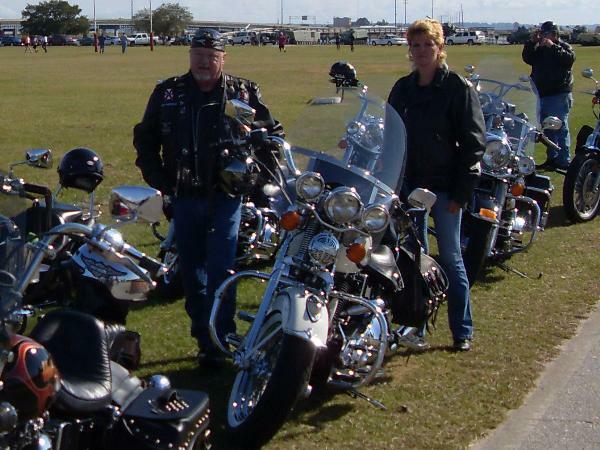 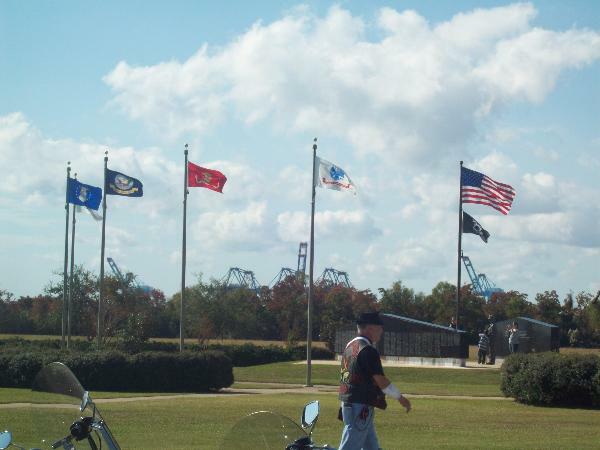 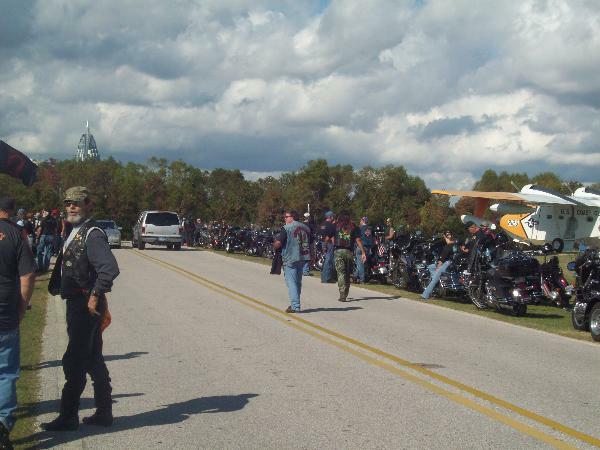 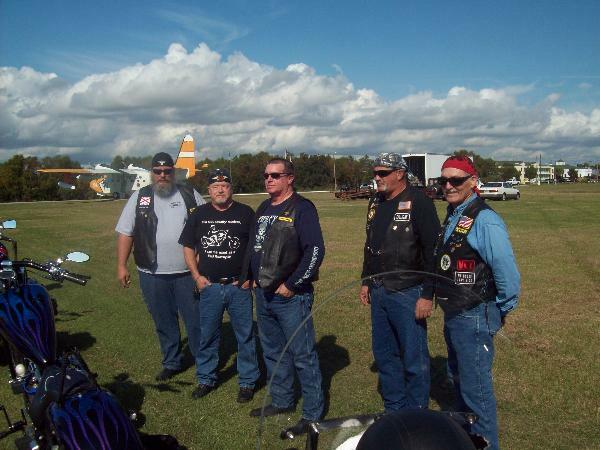 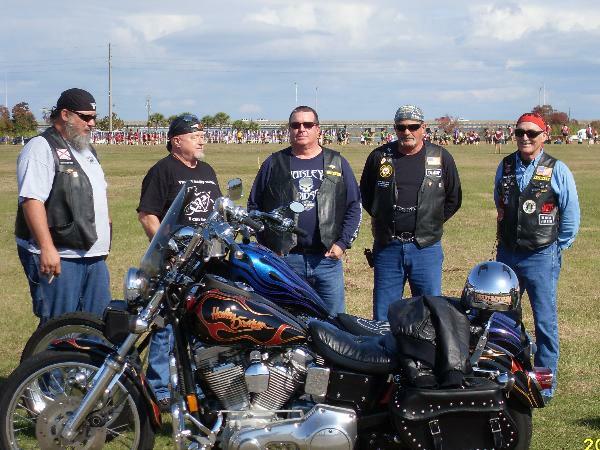 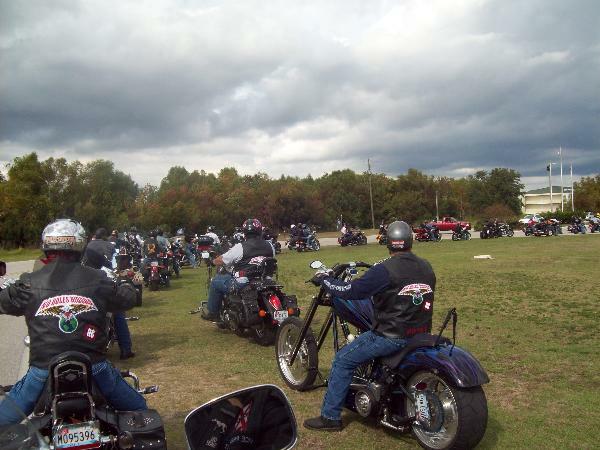 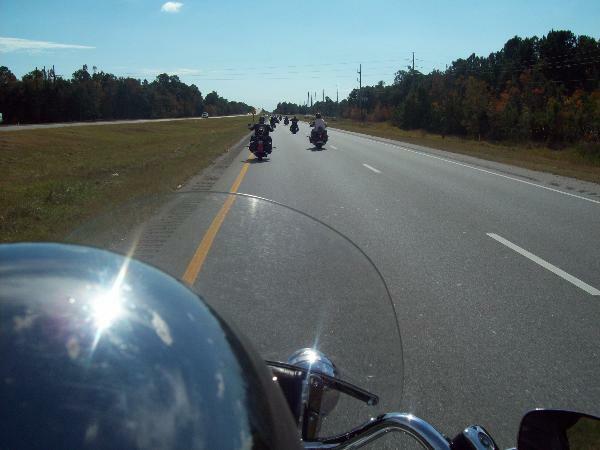 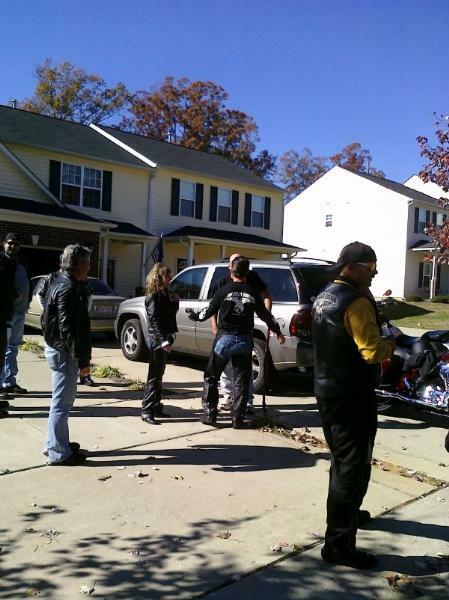 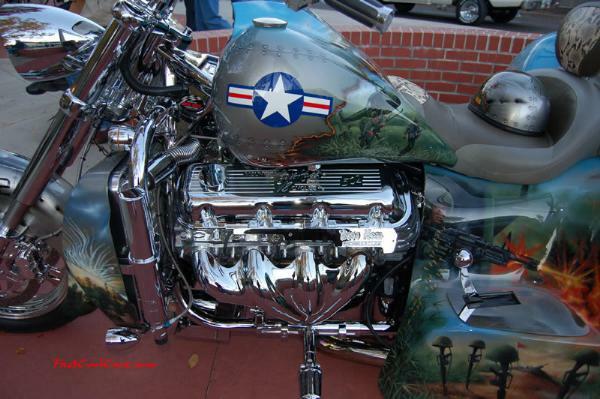 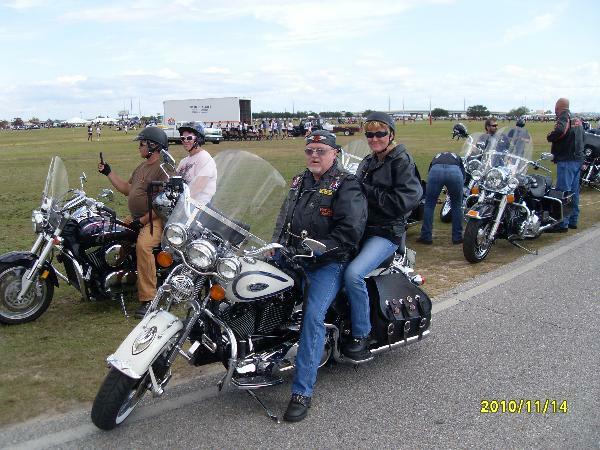 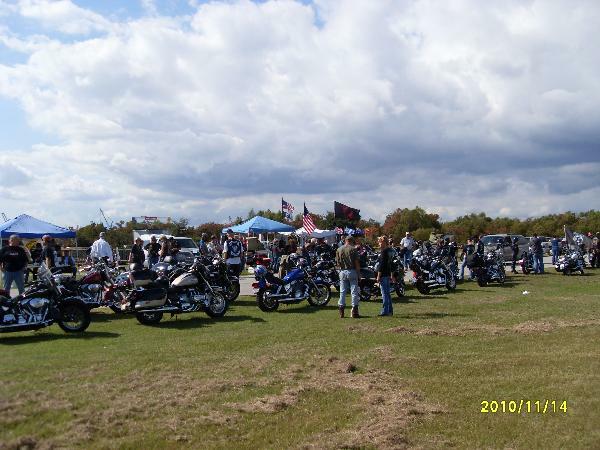 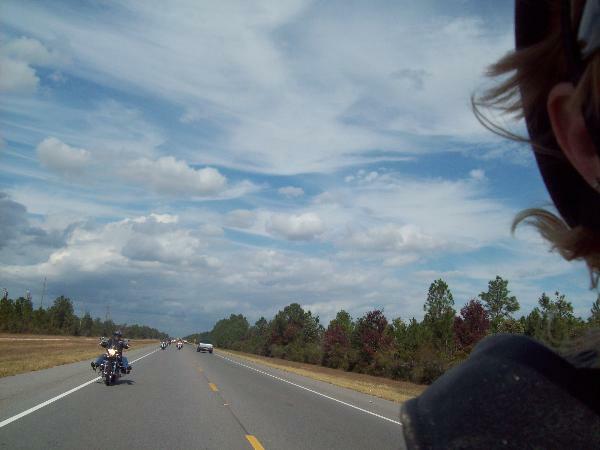 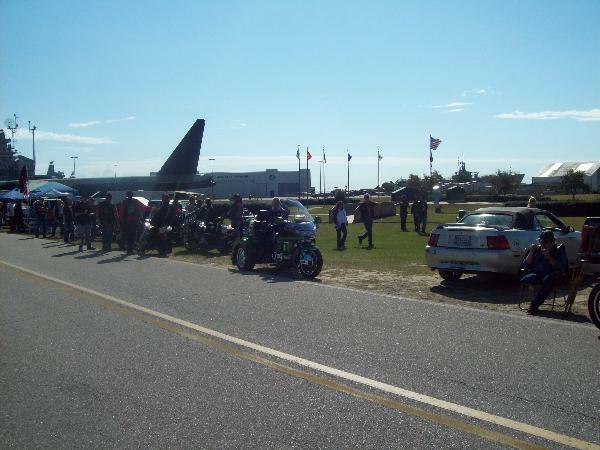 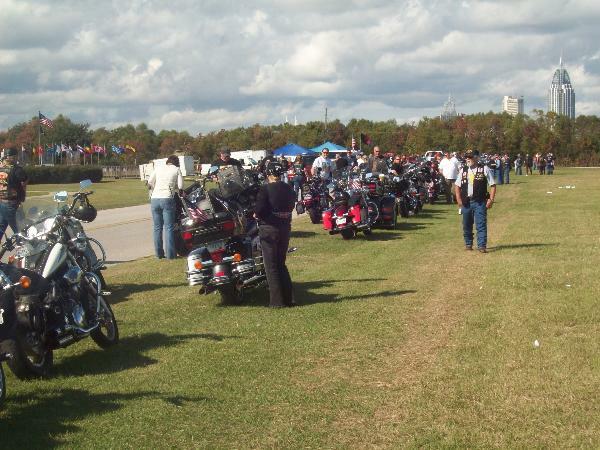 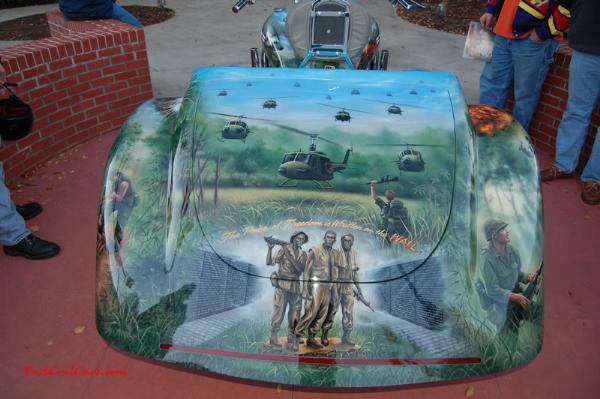 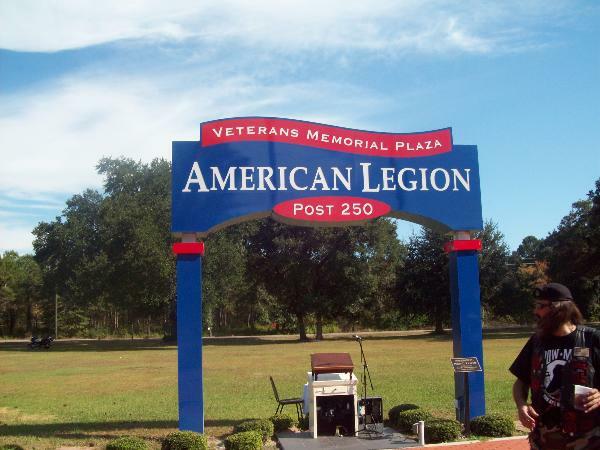 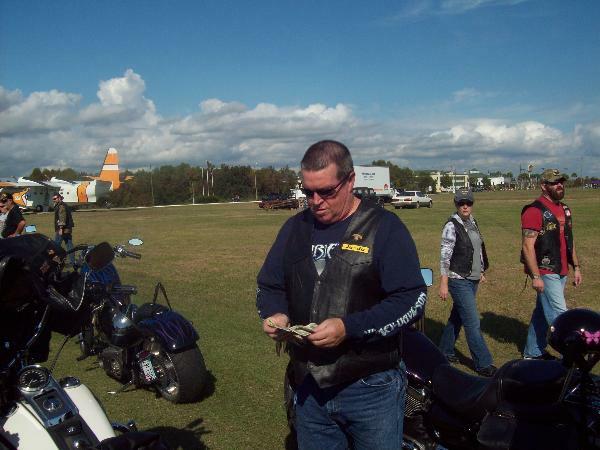 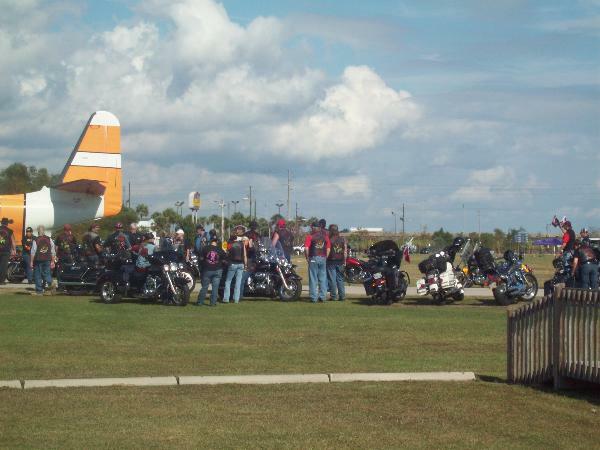 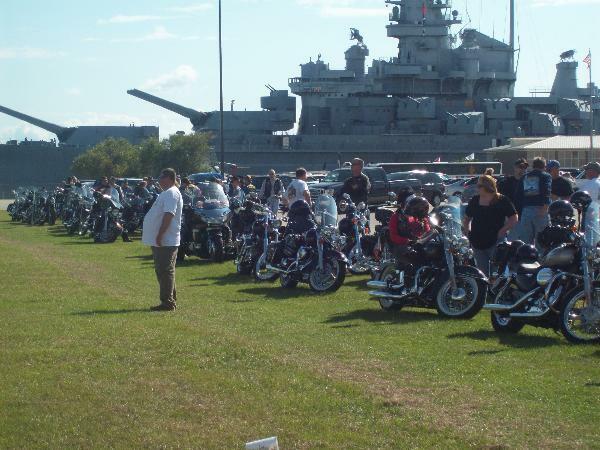 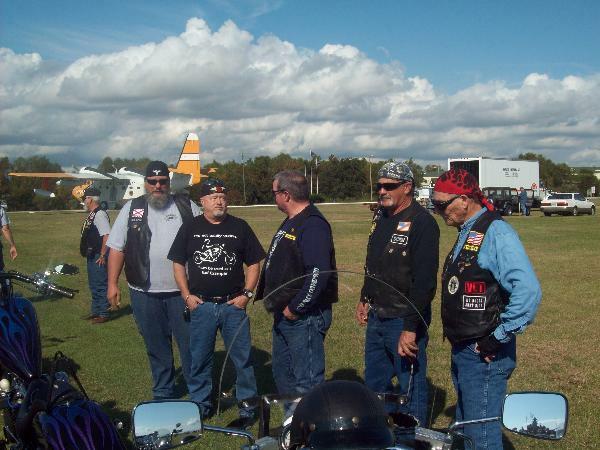 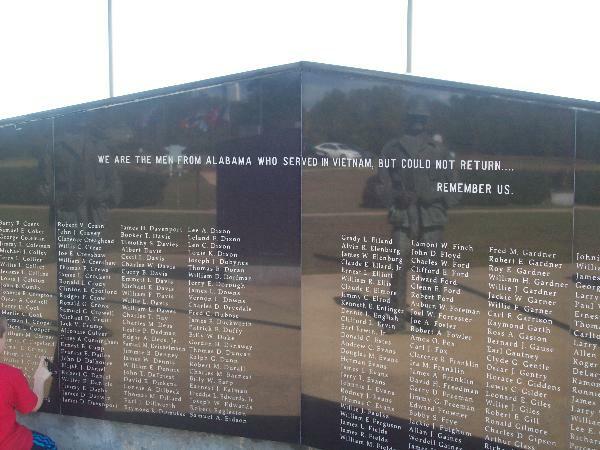 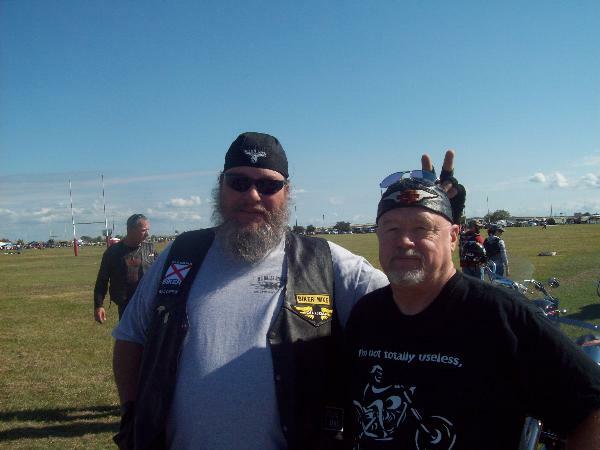 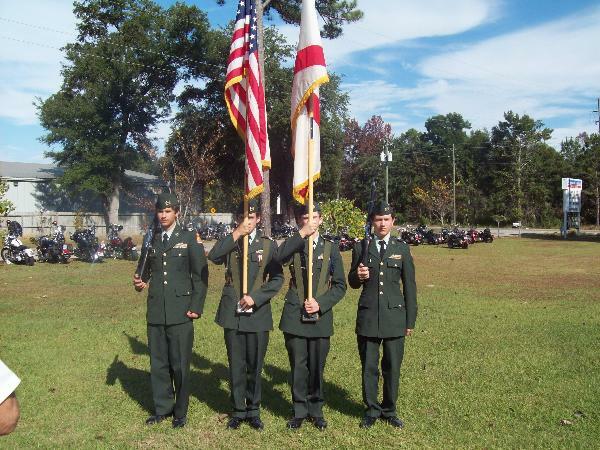 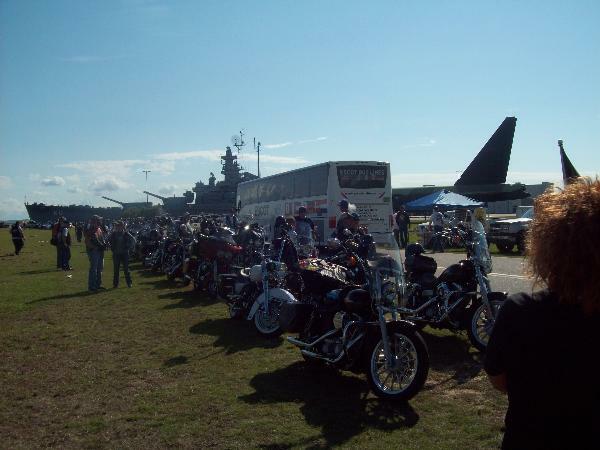 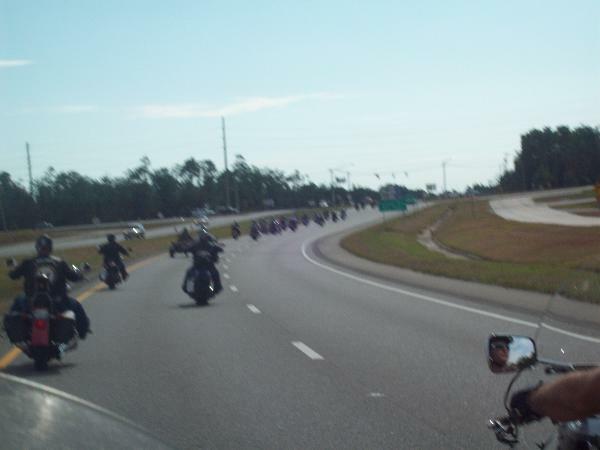 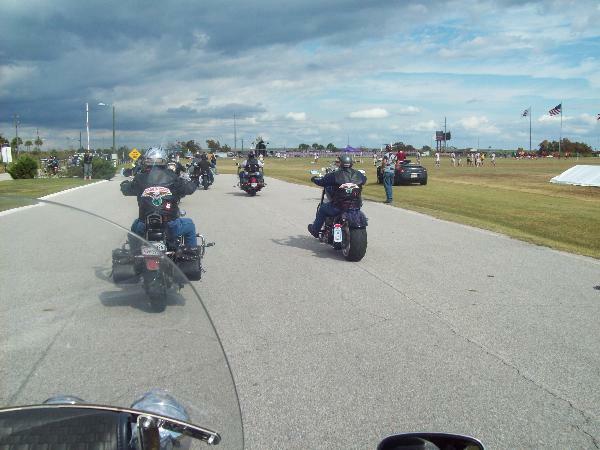 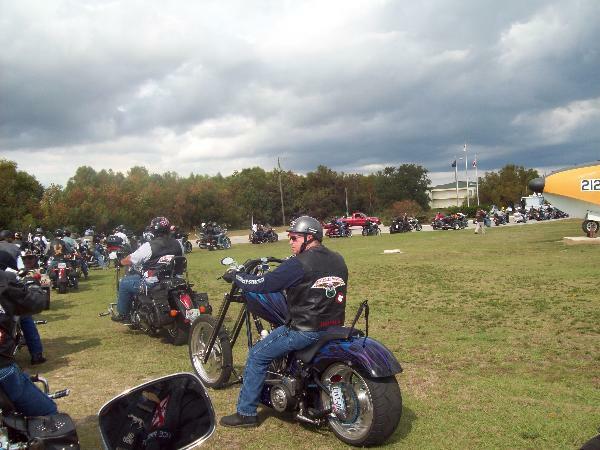 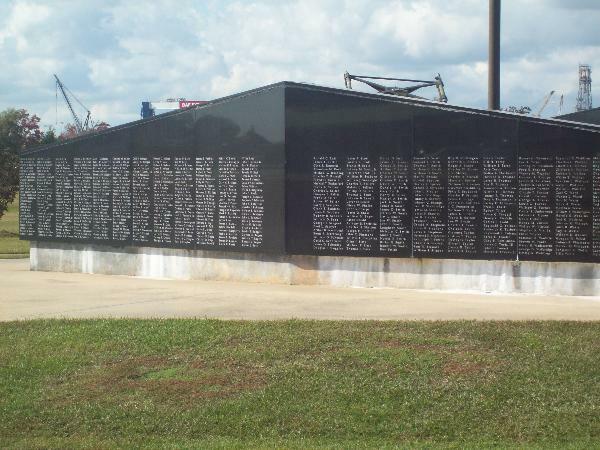 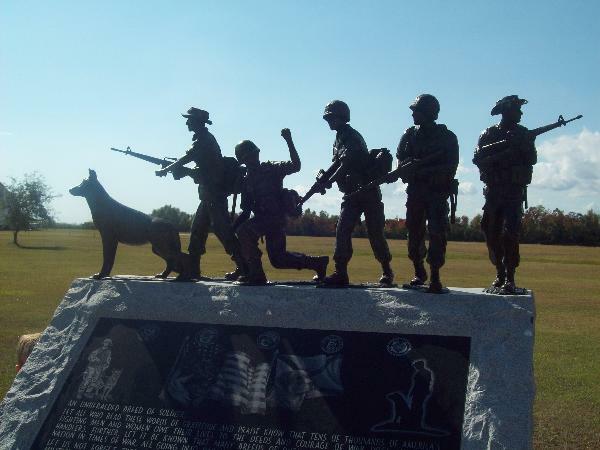 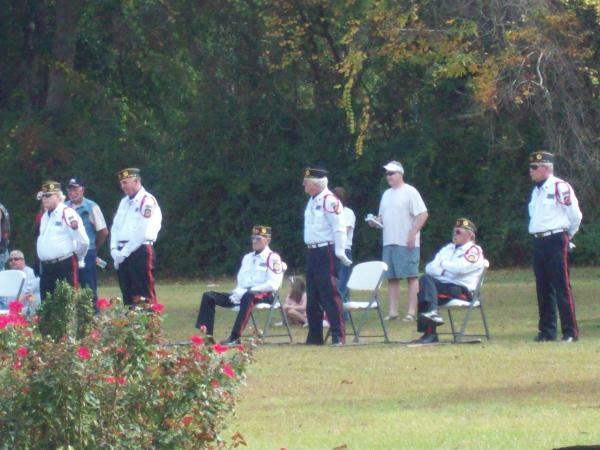 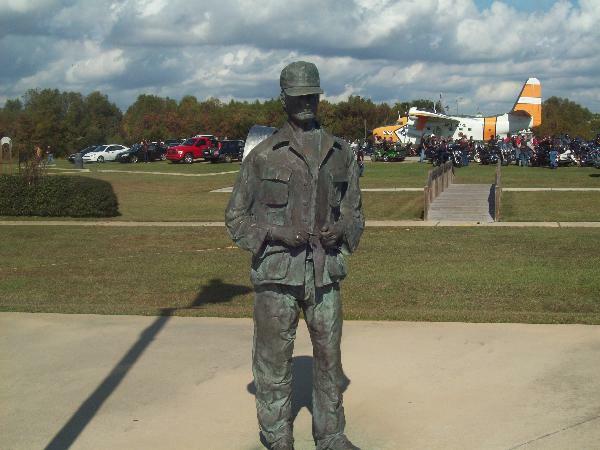 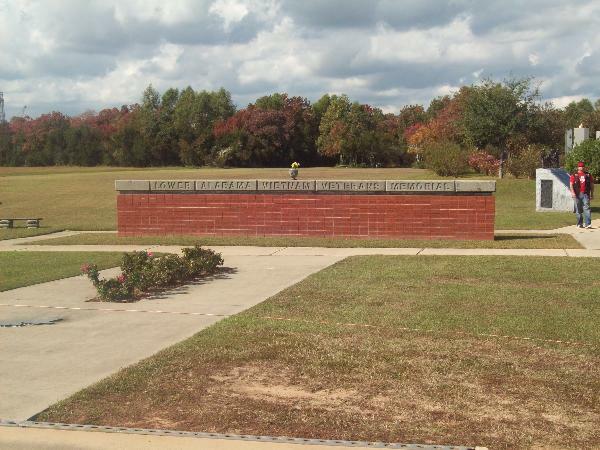 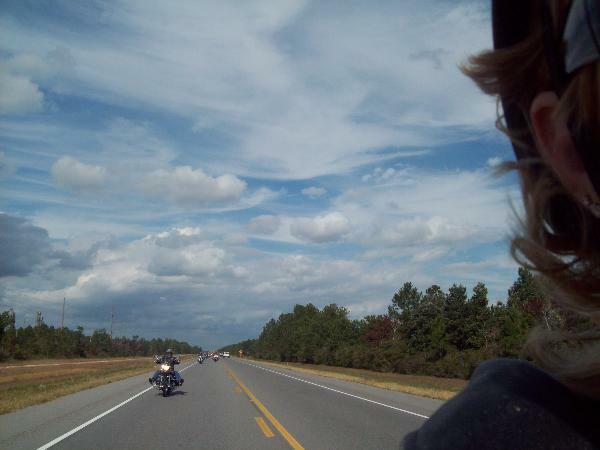 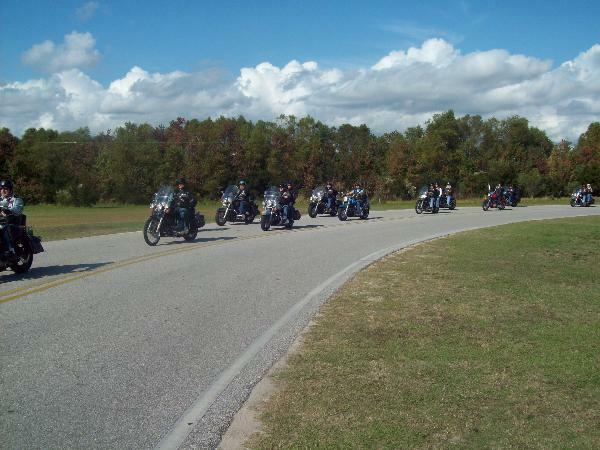 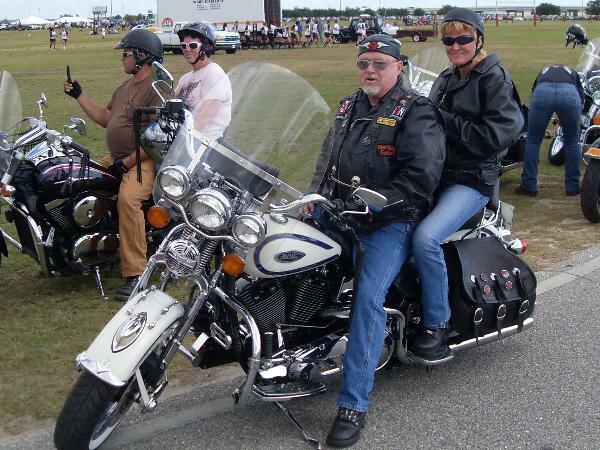 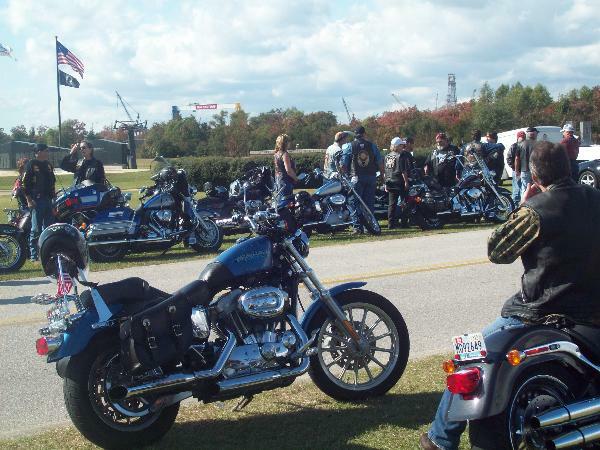 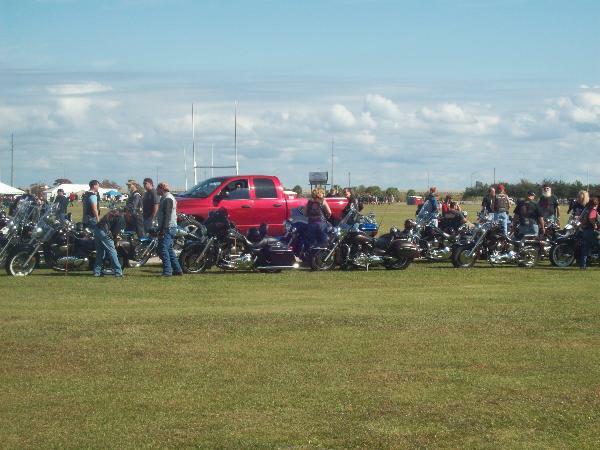 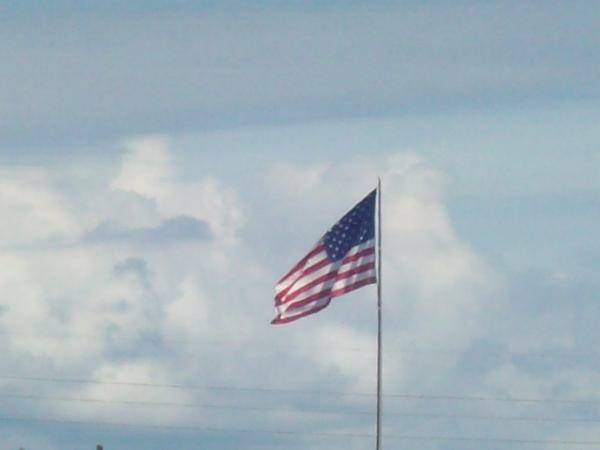 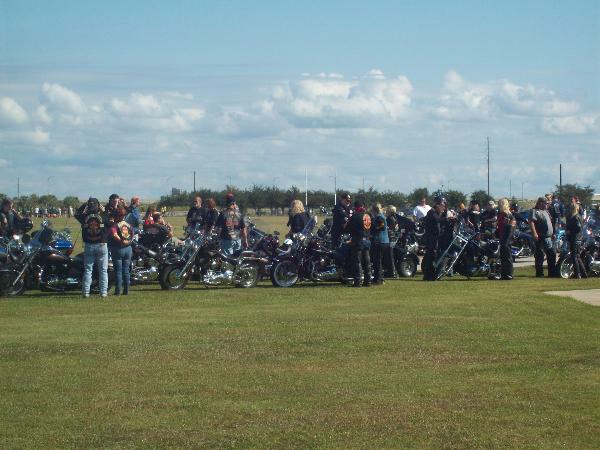 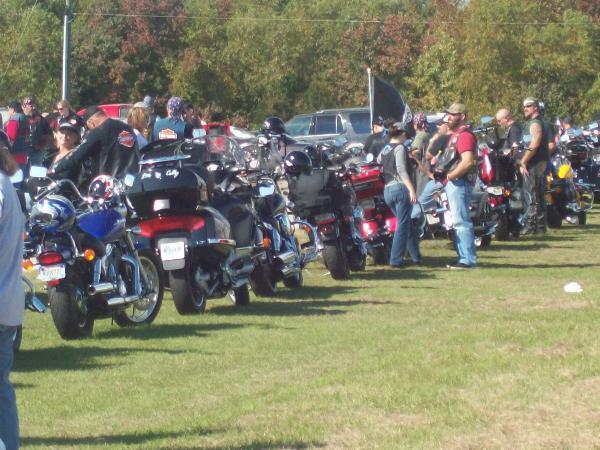 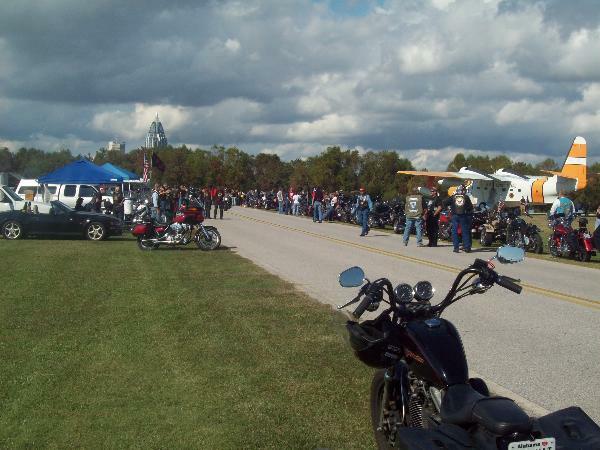 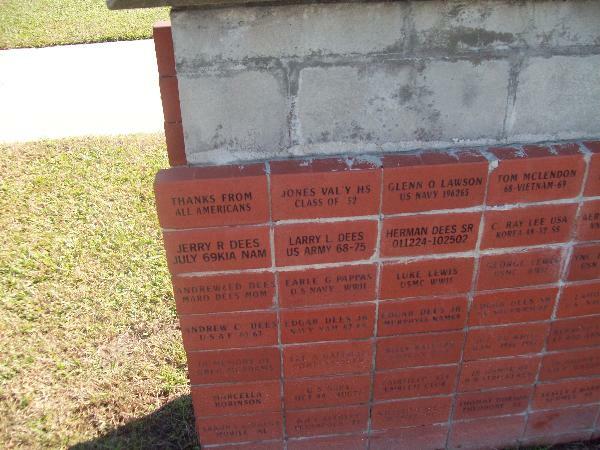 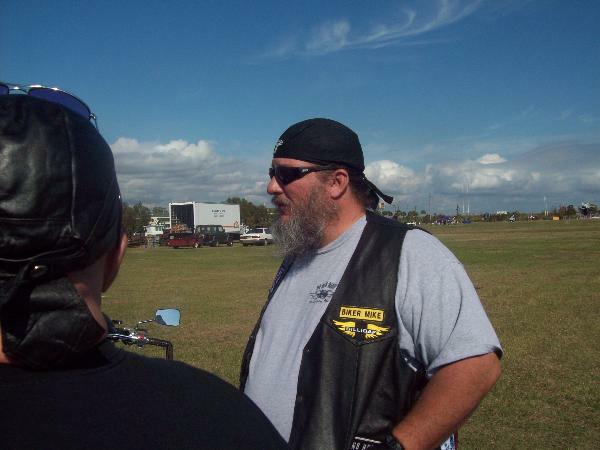 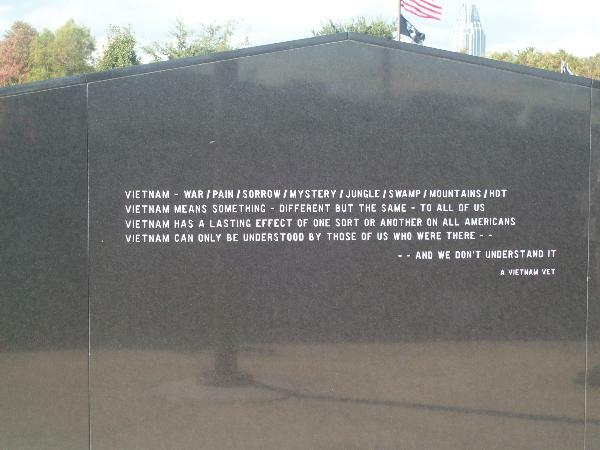 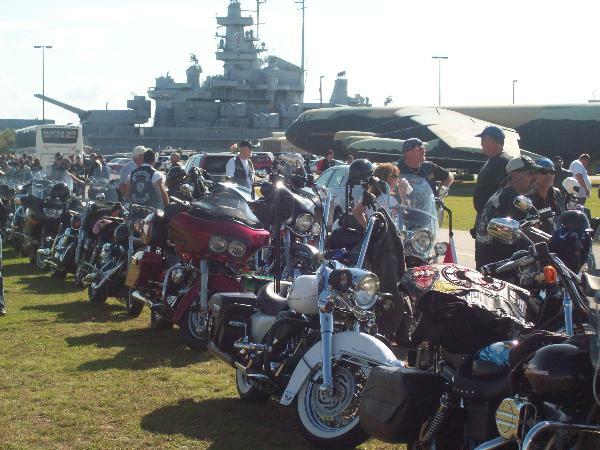 VET RUN 11-14-2010 - No Rules Riders Chapter 6 Chapter - Uploaded 11/15/2010 1:31:27 PM No Rules Riders Chapter 6 Chapter - Uploaded 11/15/2010 1:31:27 PM View Slide Show of all Photos in this Group. 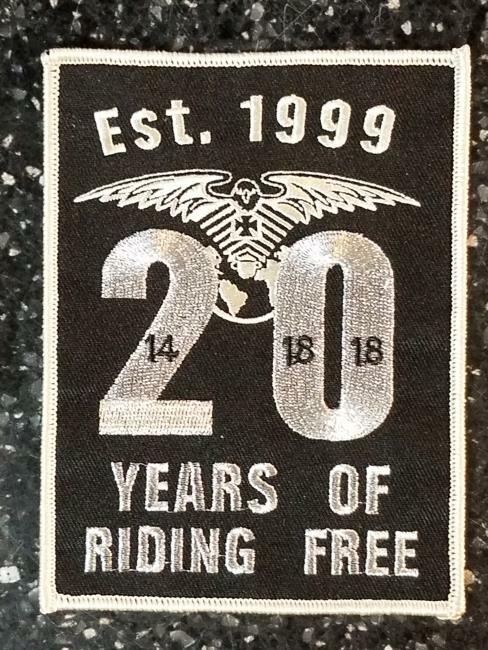 BIKE MUSEUM - No Rules Riders Chapter 6 Chapter - Uploaded 11/12/2010 8:28:29 PM No Rules Riders Chapter 6 Chapter - Uploaded 11/12/2010 8:28:29 PM View Slide Show of all Photos in this Group. 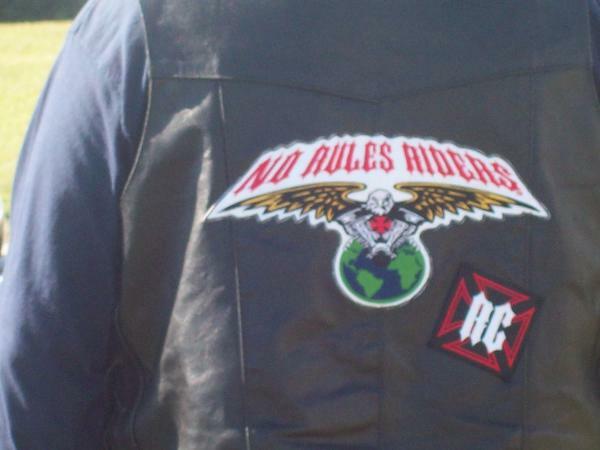 AuNatural - No Rules Riders Chapter 6 Chapter - Uploaded 11/7/2010 8:38:30 AM No Rules Riders Chapter 6 Chapter - Uploaded 11/7/2010 8:38:30 AM View Slide Show of all Photos in this Group.